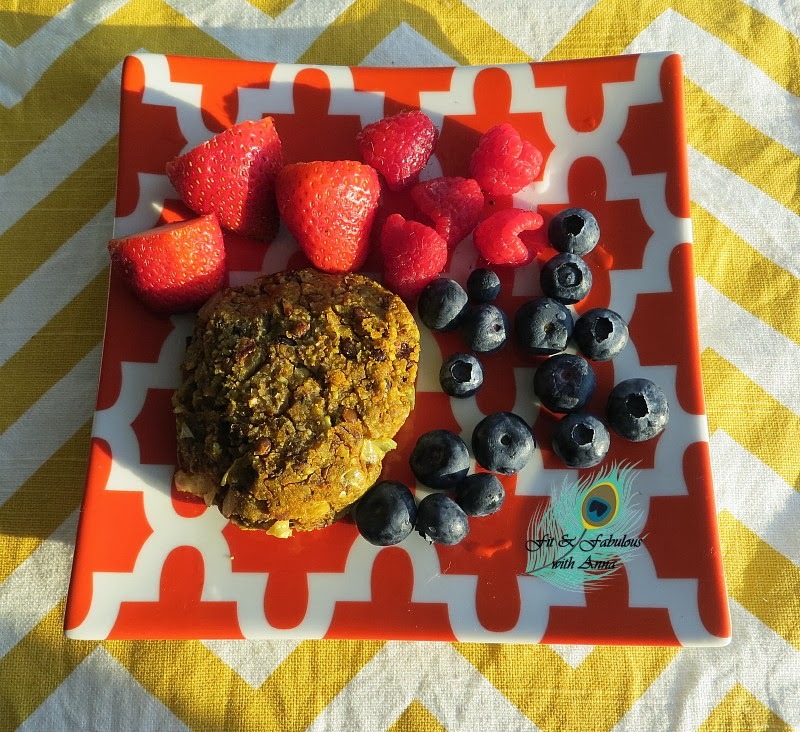 I found this amazing veggie burger recipe that has now become my new protein rich breakfast! It freezes great too so I make a batch for the whole week. 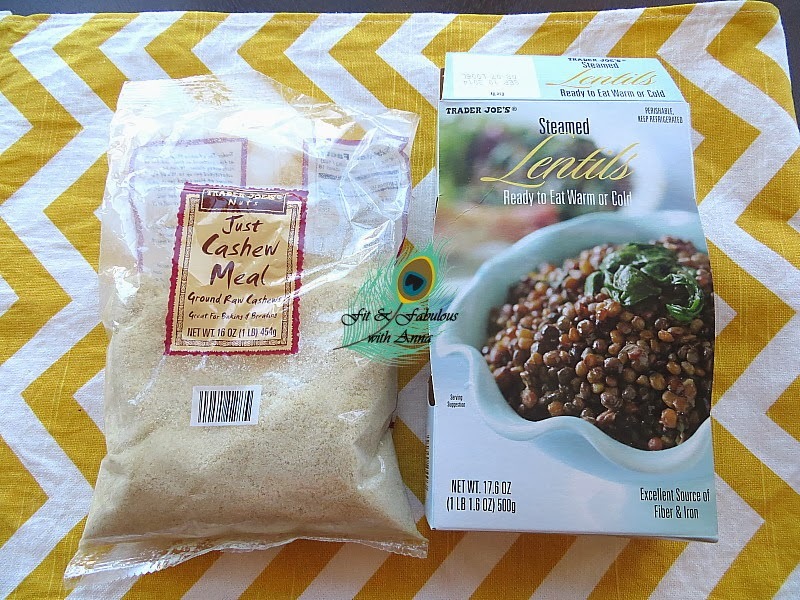 I used Trader Joe's Steamed and Ready to Eat Lentils and TJs Just Cashew Meal which is just ground up cashews. The nutritional yeast is what gives this recipe flavor plus it's high in protein, B-12 and amino acids. This was a super easy recipe of just mixing things since the ingredients in the cakes are already cooked, you just crisp the outsides on a frying pan to warm the cakes. 1. Empty the lentils into a large mixing bowl and mash them. I used a meat pounder. 2. In another bowl mix the cashews meal, nutritional yeast and spices. I do this in a separate bowl to make sure the spices are evenly distributed. Then combine both bowls. 3. Chop and fry the onion, then fold into the mixture. 4. Form the mixture into cakes, about three inches wide and a quarter to a half inch thick. Add the cakes to the hot pan and cook 2 minutes on each side. 5. Remove cakes from skillet and allow to cool slightly (to help the cakes bind a bit) before serving. 6. Serve with a dollop of greek yogurt on top.